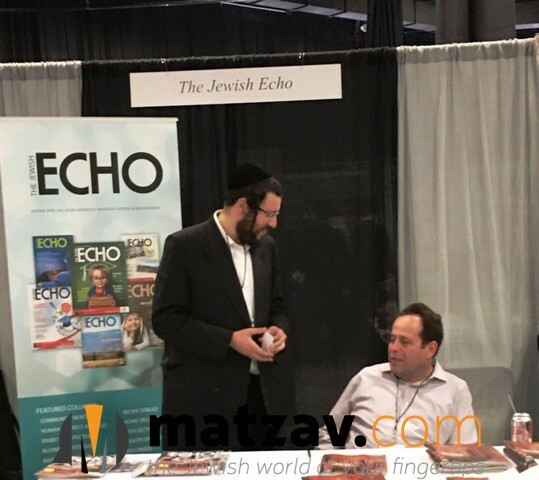 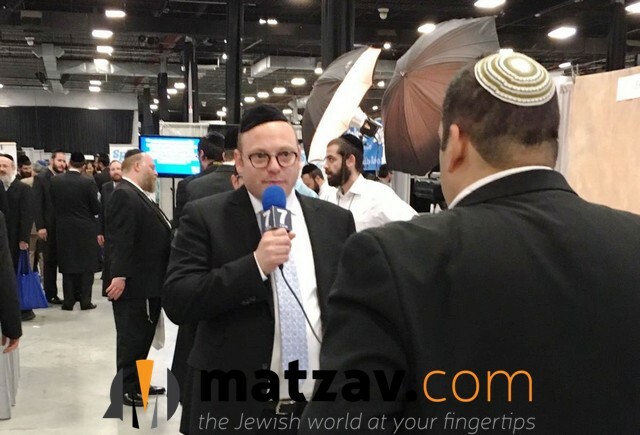 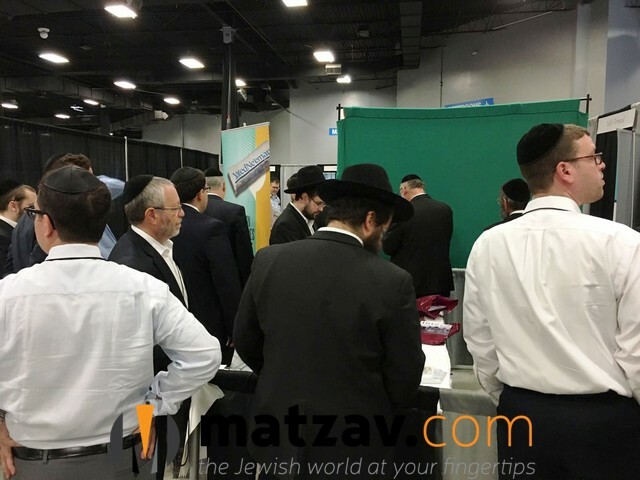 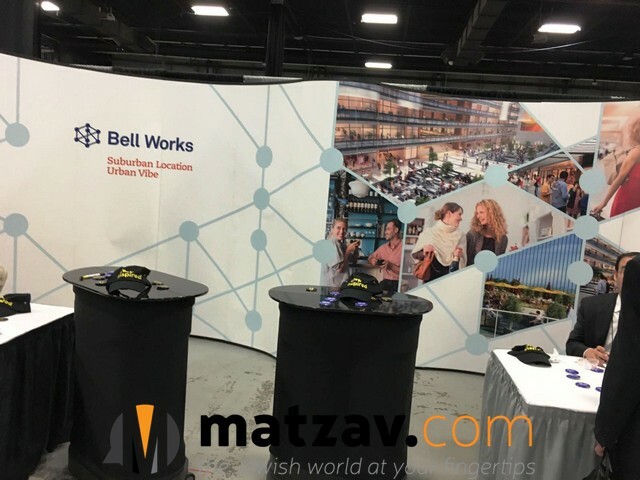 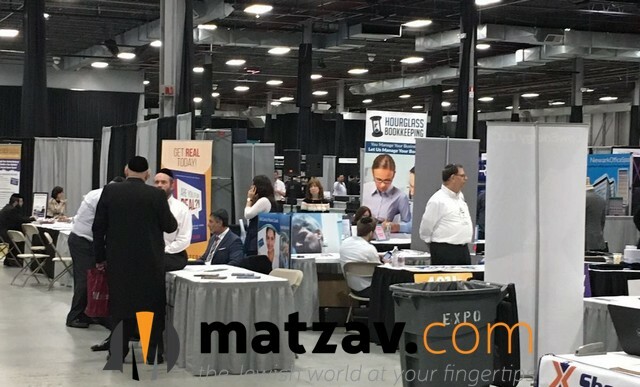 The following are initial images from the J-Biz Expo and Business Conference, being held today with the participation of thousands of individuals from across North America nations, who have flocked to the New Jersey Convention and Exposition Center. 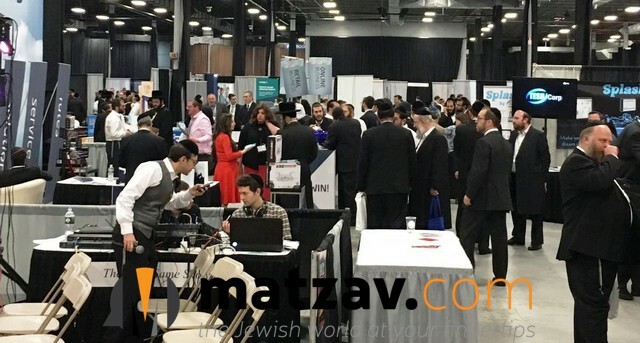 There are a host of exciting business personalities, entrepreneurs and exhibitors present, along with exhibitors and sponsors. 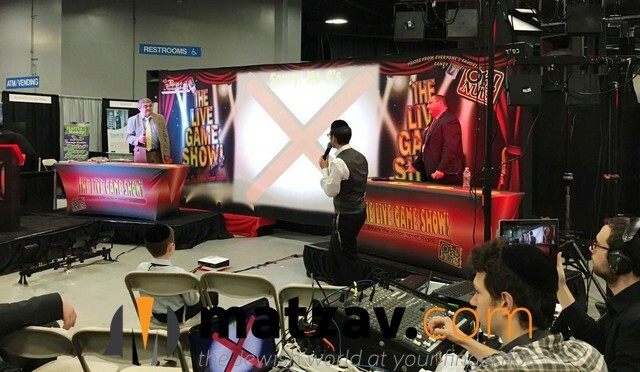 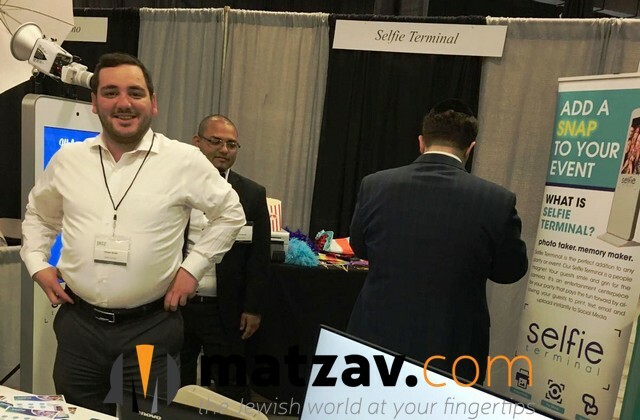 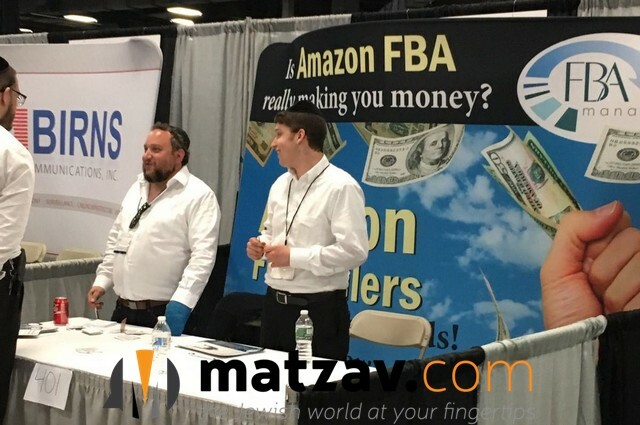 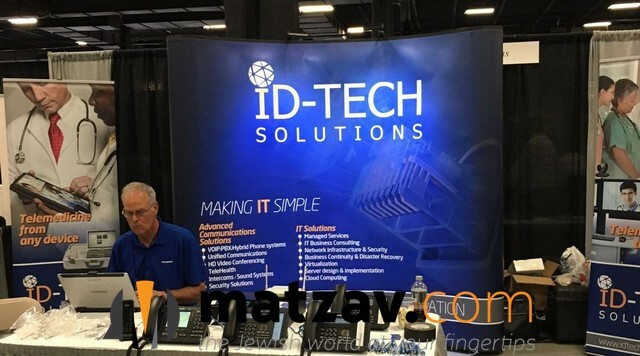 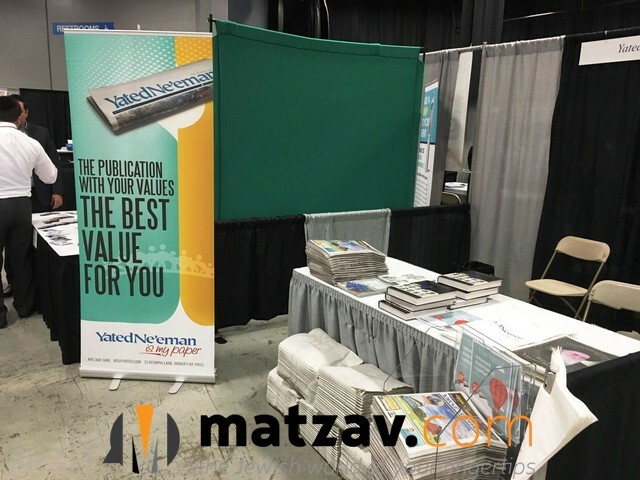 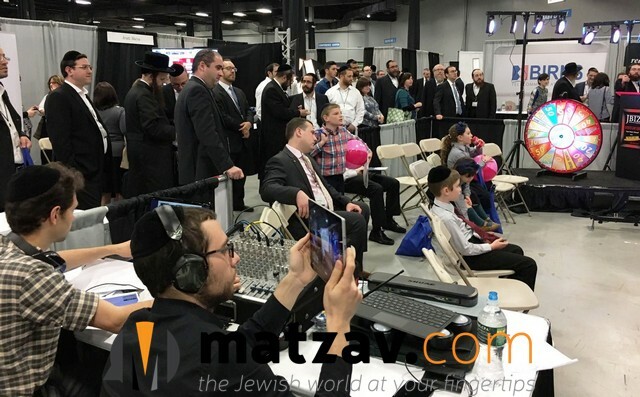 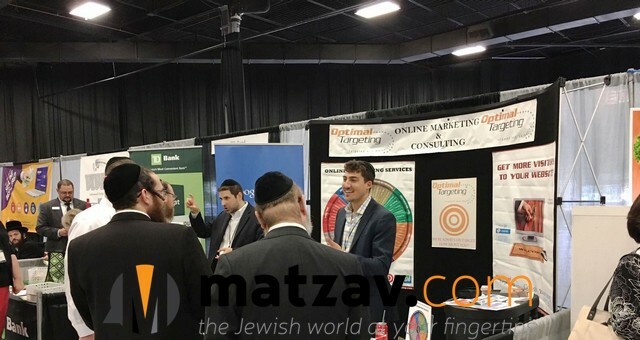 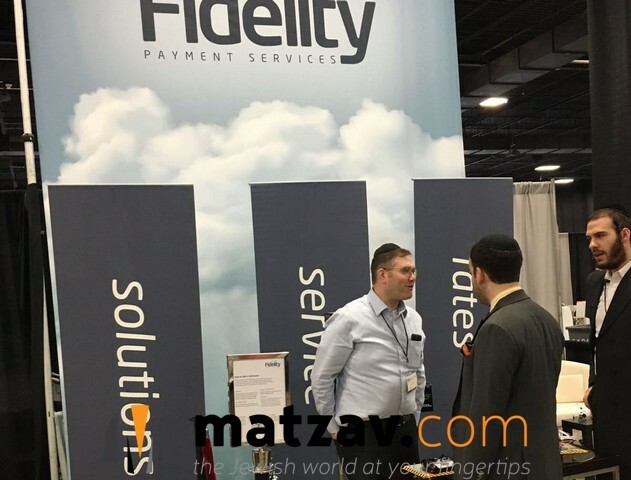 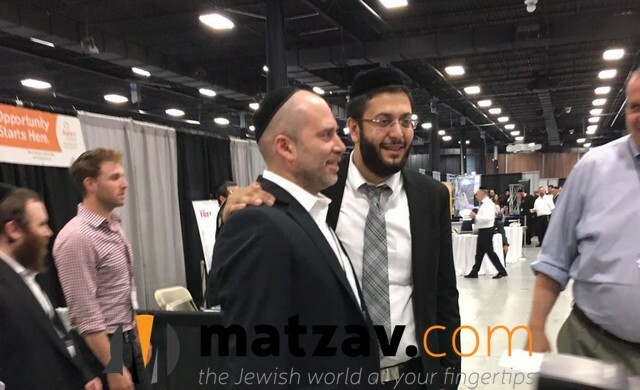 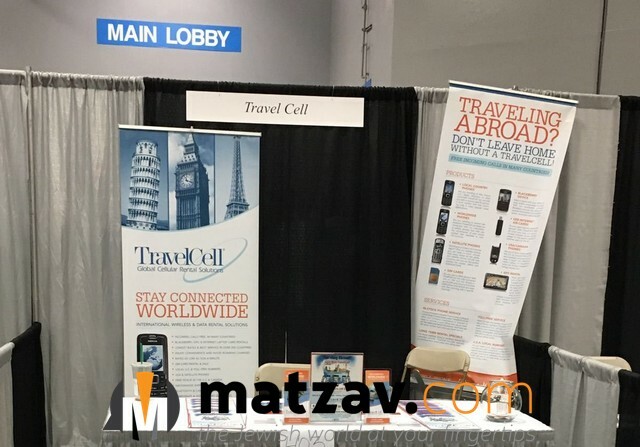 Matzav.com is a corporate sponsor of the J-Biz Expo.